This was all about screens and embedded tech. 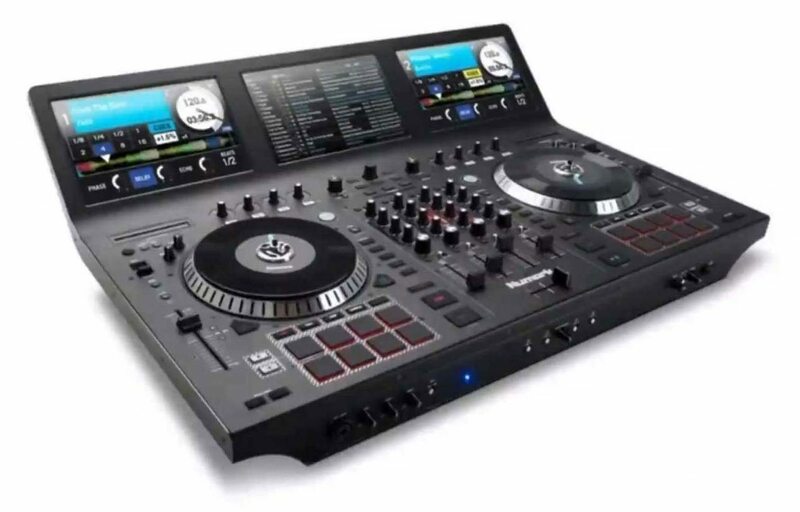 The screens subsequently appeared in the Numark NV, albeit less grandiose than this incarnation. 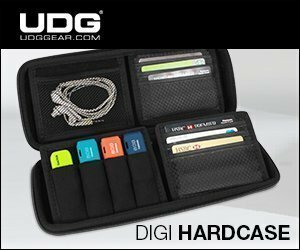 And the embedded tech is still a pipe dream at this point. 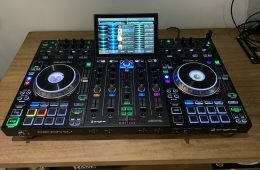 But the buzz and outright GAS explosion that followed made Numark think that an NS7II with screens might be a good idea… well I suspect at this point that the NS7III was already in the works. But the mockup would have been enormous and expensive. 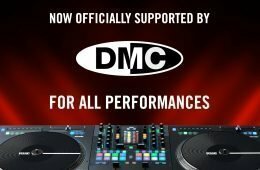 So how could Numark add screens to the box and not break the bank? Easy — make a separate box of screens. 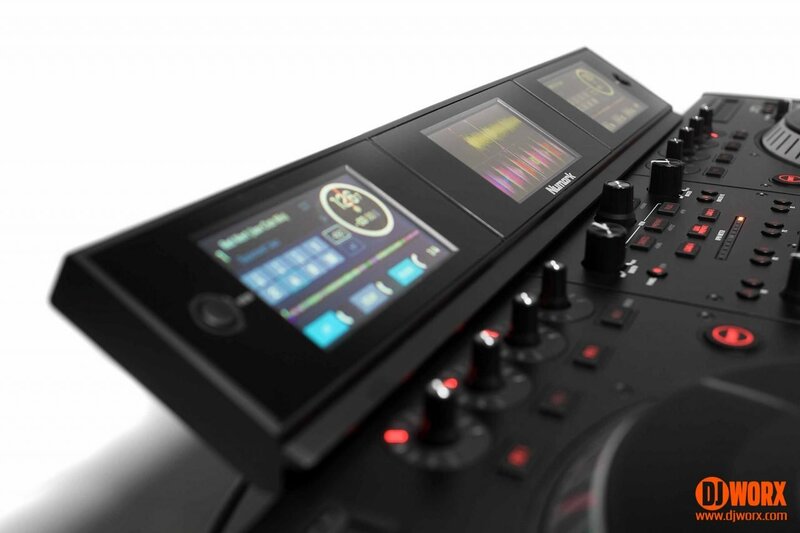 And that’s what the NS7III is — a reworked NS7II with an additional screen unit. But does the addition of screens make the original better? Let’s dig in and find out. Getting this out of the way first — the obvious difference and the raison d’être of the NS7III is the screen unit. But we’ll get to that in detail in a bit. But let’s cover off the handful of differences in the main units. This being the case, check out my review and Ray’s review for the very best opinion on the original. There’s no point going over it again in detail, not even a little. It’s all in those reviews. There are a handful of notable differences though, and some you can see while others you can’t. The visual differences are clear — the whole thing has had a bit of a cosmetic rework. While still retaining the black and red colour scheme, the pads have changed, and the overall construction has been revised to make the chassis a tad sleeker and around 2lbs lighter. The shiny finish has gone and been replaced with something considerably more light and fingerprint friendly too. One under the hood change for the better is class compliancy. So instead of having to wait for Numark to update drivers, the responsibility falls upon the software vendor, in this case Serato, to ensure that everything works. That’s one less weak link in the chain. That said, I don’t feel it’s enough for existing owners to offload their units to update, not even those with advanced cases of GAS. Without any functionality updates (not even Serato Flips), the NS7III is a II with a cosmetic makeover. And the NS7II can use the new screen units anyway that is separately available. Like the NV before it (and these screens are the same ones), the NS7III is all about the screens. 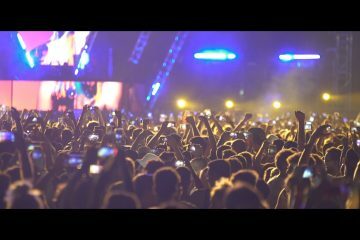 We’ve all seen DJs apparently distracted by whatever is happening on their laptop screen when in reality everything they need to perform is happening on that screen. So it’s makes sense to put the essentials from that screen right in front of you. Building the screens right into the unit would be cool, there are a heap of reasons why having them as a separate unit makes more sense. But we’ll get to that later. 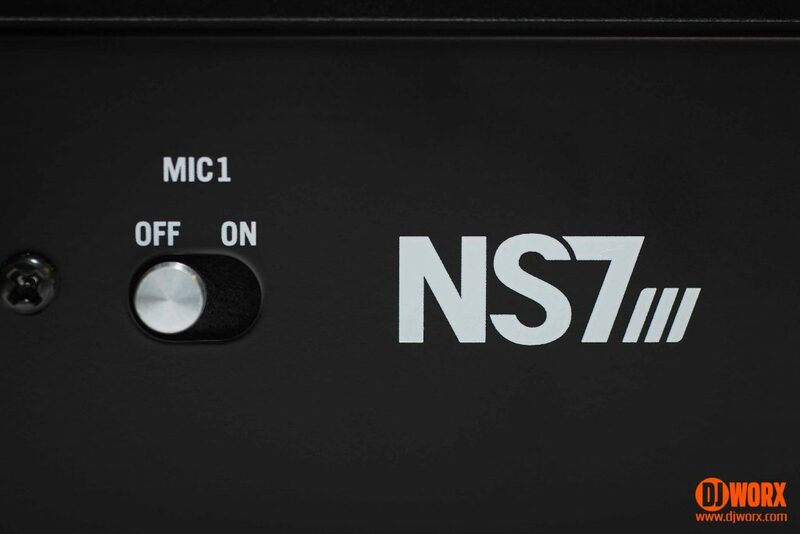 The screen unit is all plastic, and powered by the NS7III itself. 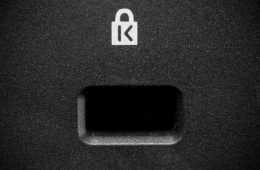 It comes with all the necessary USB connections as well as a spare port just in case a punter thrusts a USB drive into your hands to play their new track. The unit is broken up into three screens — left deck, right deck, and library/waveform screen. 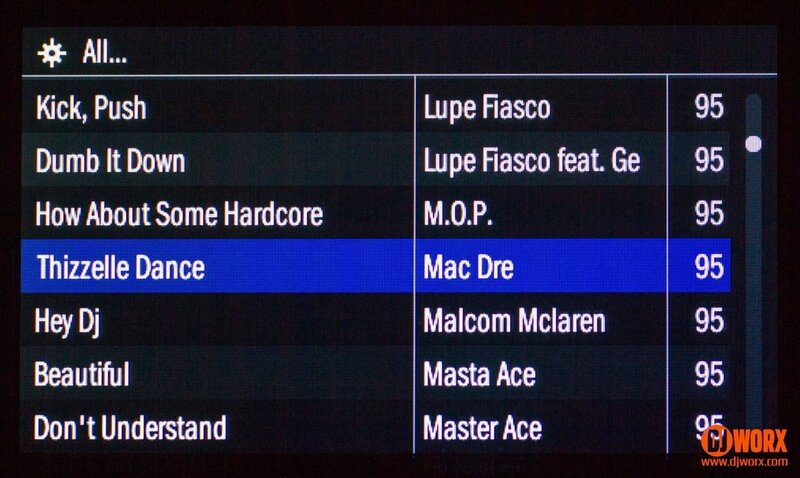 At first glance, these are very reminiscent of Serato Remote mini app, and do show similar features. 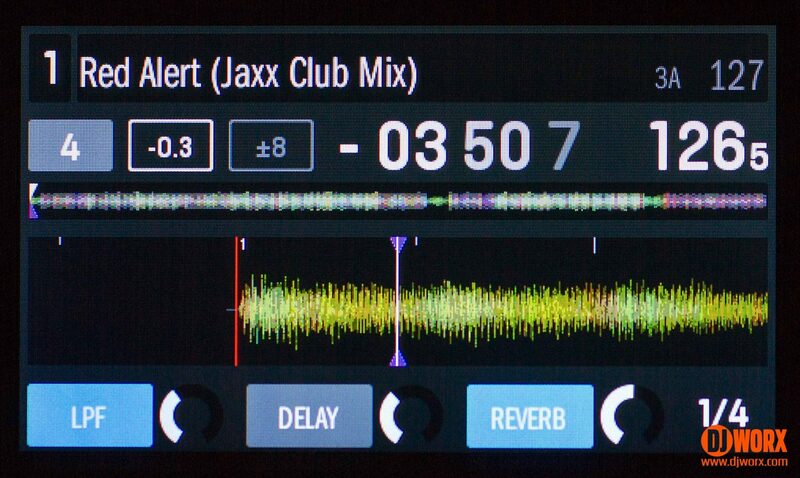 There are two views for each screen — the decks show zoomed and full waveforms, effects controls plus basic track info, and in the middle is the library. 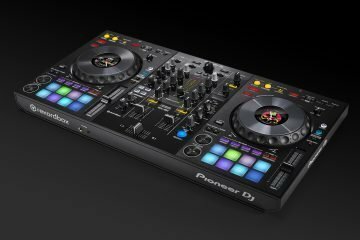 Pressing the view buttons switches to another level, where the track info changes to the familiar Serato virtual deck, pitch details and auto loop measures. 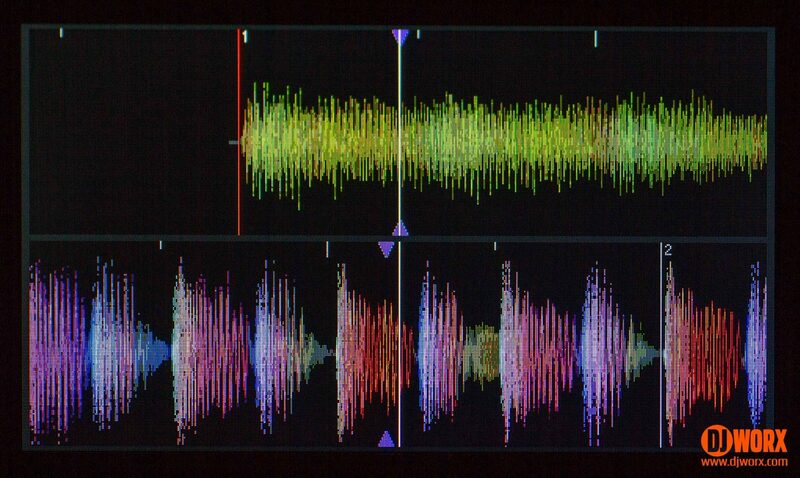 The middle screen shows a pair of stacked waveforms of the active decks, so if you want four waveforms, it’s back to the laptop screen for you. Q. 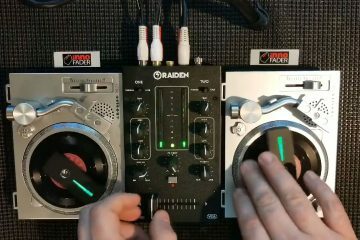 How many NS7II owners actually use four decks? Is it such a huge deal to only show detail for currently active decks? What the screens don’t show are some of the finer points of the pad functions so you’ll still need to refer to the laptop screen for some details. But generally speaking the screens do a great job of keeping your attention where it needs to be. And I really don’t get why the screens also show effects knobs, as they’re sat right above… the effects knobs that show exactly the same thing. Seems like wasted screen space that really is at a premium on these small screens. 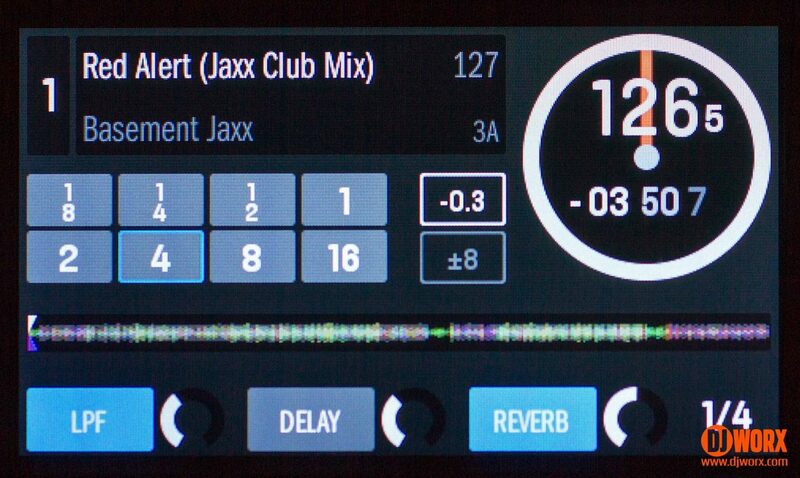 At some point, Serato’s technology will evolve so that you’ll be able to design your screens and the information you want to see. For now, enjoy what they’re offering now — it’s really rather good. 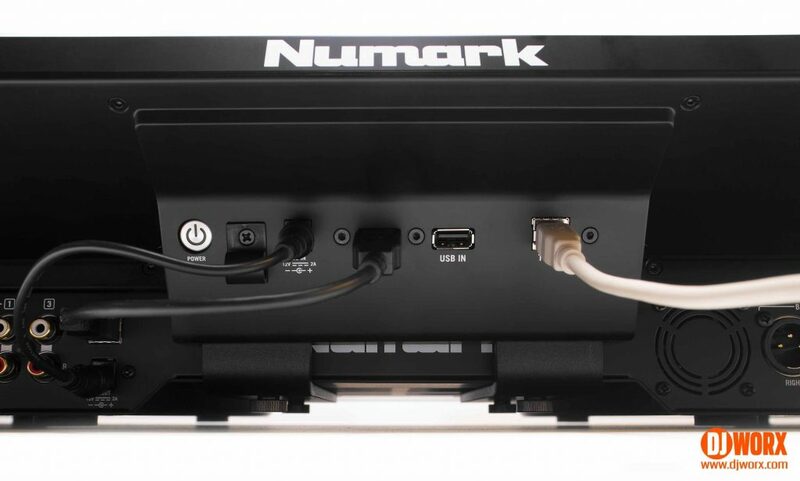 Coming back to why the screen is a separate unit, it does mean that your expensive investment in an NS7II isn’t wasted as the screen unit is available separately to add to your existing controller. Rejoice! “Add to your existing controller…” sticks in my mind. If it can be done for the NS7II then why not others? Maybe it can. I mean… it’s just Serato data right? It would be rather nice to use these screens with say a Serato DJ DVS mixer, or to add screens to an existing controller that doesn’t have them. Time will tell. SO WHAT’S THE NS7III LIKE? 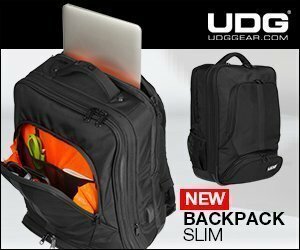 It’s like the NS7II but with less looking at your laptop. 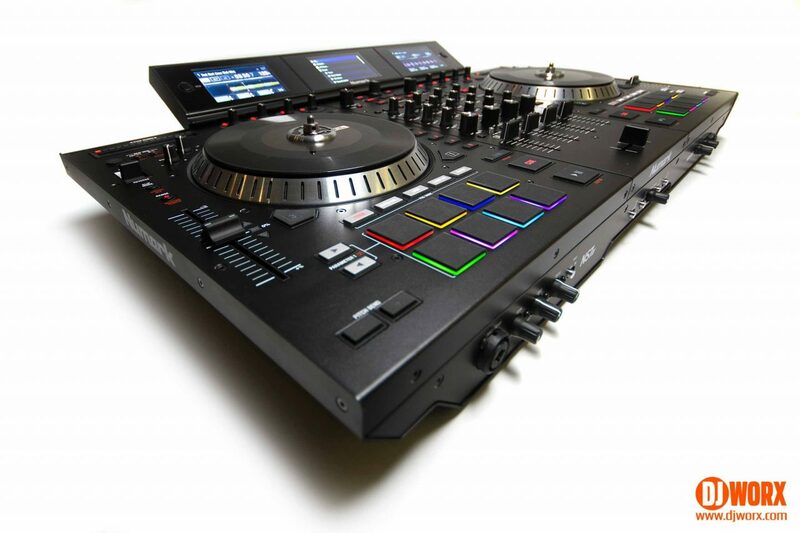 Functionally it offers nothing over the previous NS7II. It’s an ever so slightly more polished experience due to the new look, but nothing else has changed. But the screens do bring focus to your performance. 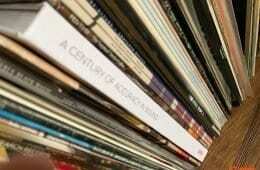 They do offer a selection of things you need to frequently look at, but not everything. So the idea of closing the laptop lid, especially on a capable and complex unit like this just doesn’t fly for me. But at least I’d spend less time gawping at waveforms over there somewhere. When setting up, the screen unit does rather get in the way of plugging in cables from above. You’ve go to be pretty tall to see over the screens to see the rear of the unit. But other than that, the screens are a valuable addition to what is already an amazing controller. As you might expect, I get to play with a huge amount of DJ gear. But of asked, I have one unit that won my heart almost immediately. 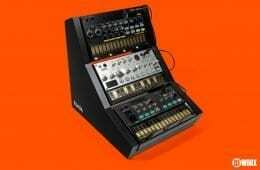 The original NS7 was everything I wanted from a controller — two channels, built like a tank and large motorised platters. And then they delivered the four channel NS7II and my life was pretty much complete. 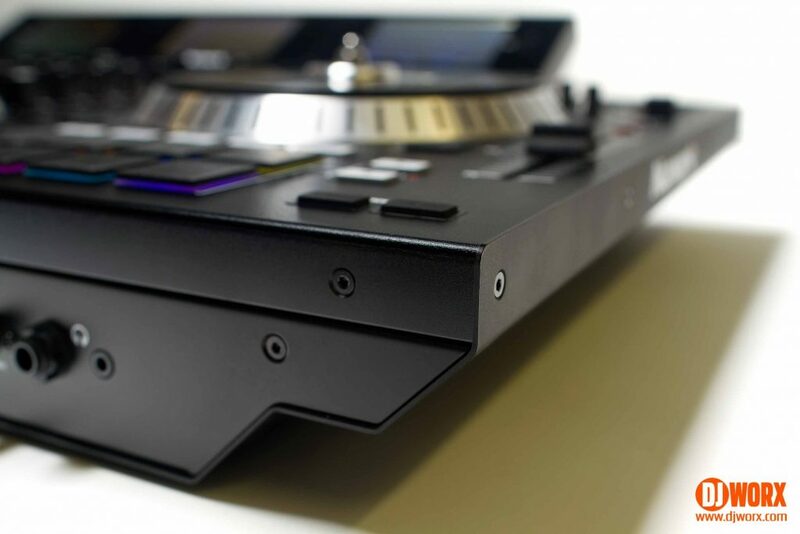 For me it brought something to my DJing that so many other units didn’t — pure unadulterated fun. 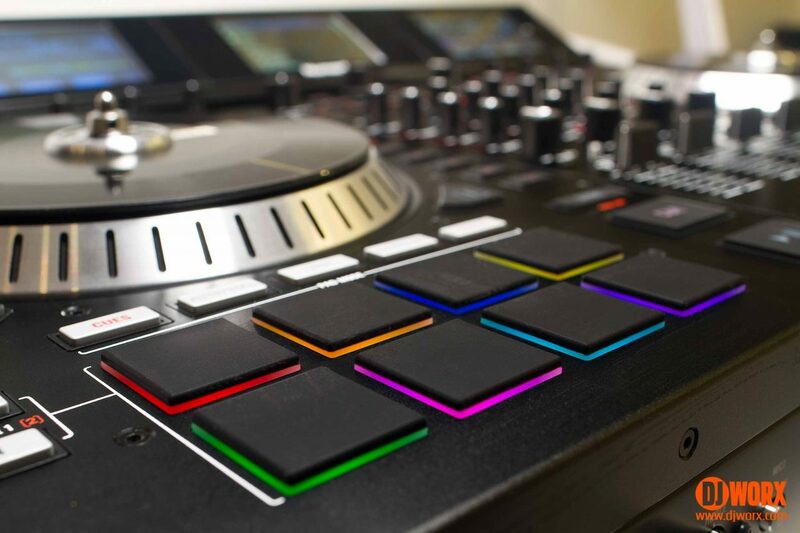 And the NS7III simply brings focus to that fun, and allows my actions to be more immediate. Not only that, should a crowd be watching, it’s a much better experience for them as well. 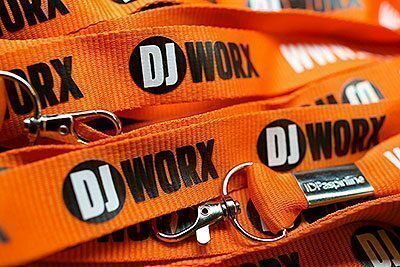 And in a crowded DJ market, you really do need to be thinking a little more about how you present yourself to the dance floor. 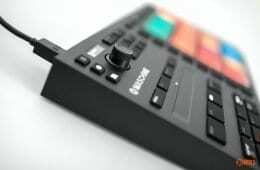 The NS7II was my favourite controller. Now it’s the NS7III. It’s a powerful beast injected with a lot of fun. And if you want the essence of vinyl based DJing world mixed with all that is good in the brave new world, then the NS7III is it. Well for me anyway.